VIGAN CITY ▬ Rizal Street used to be a sleeping street in the city poblacion. This street spanning several kilometers from #BANTAY to the southwestern tip of Sta Elena Village in VIGAN is busy yet a few business owners risk to put up a business. 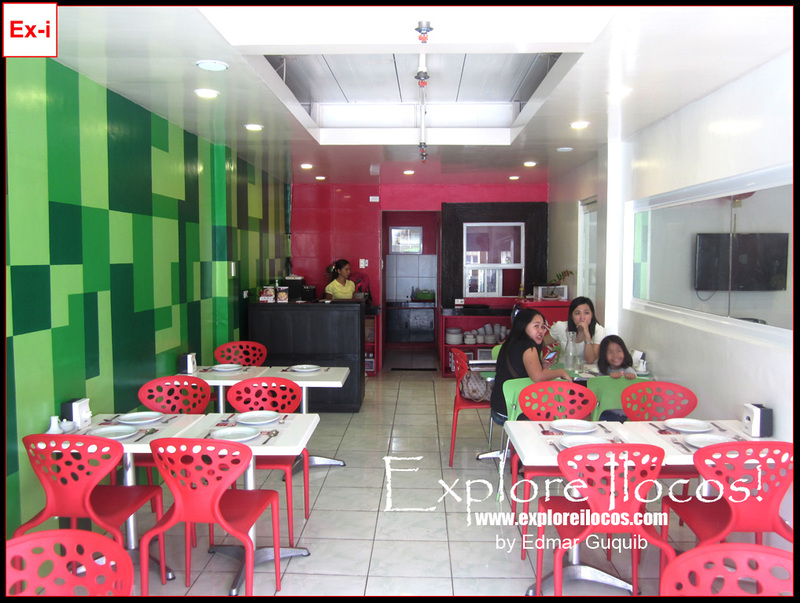 Quezon Avenue, Plaza Burgos and around the Public Market are always the favorite. The past few years, Rizal Street is attracting many investors. Restaurants are also growing in number along this road. 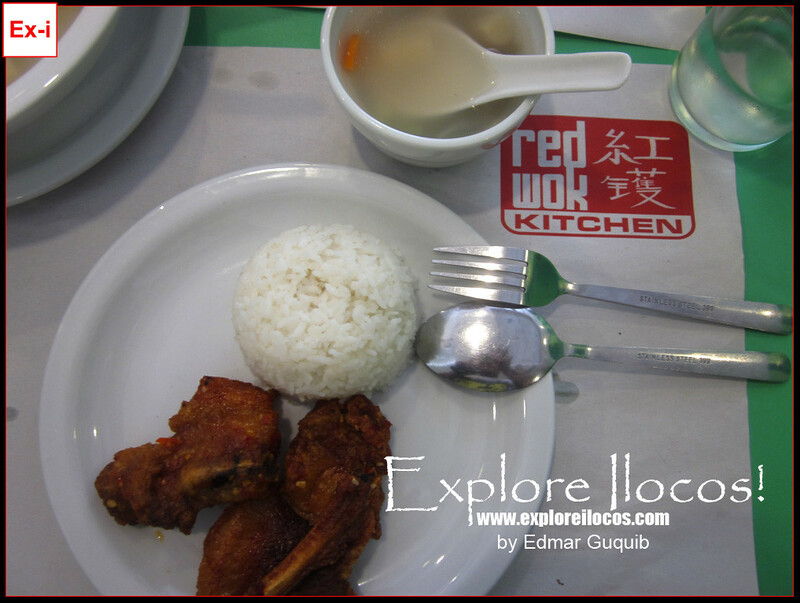 I checked one of the restaurants situated along this street called Red Wok Kitchen. Look what I've found. The restaurant is clean and tidy. It was not crowded when I went here. The parking area is limited so be sure you have other options to park your car. I love the contrasting colors of the interior (red vs green). Somehow, the interior is relaxing. A red signage is seen vividly from the street. 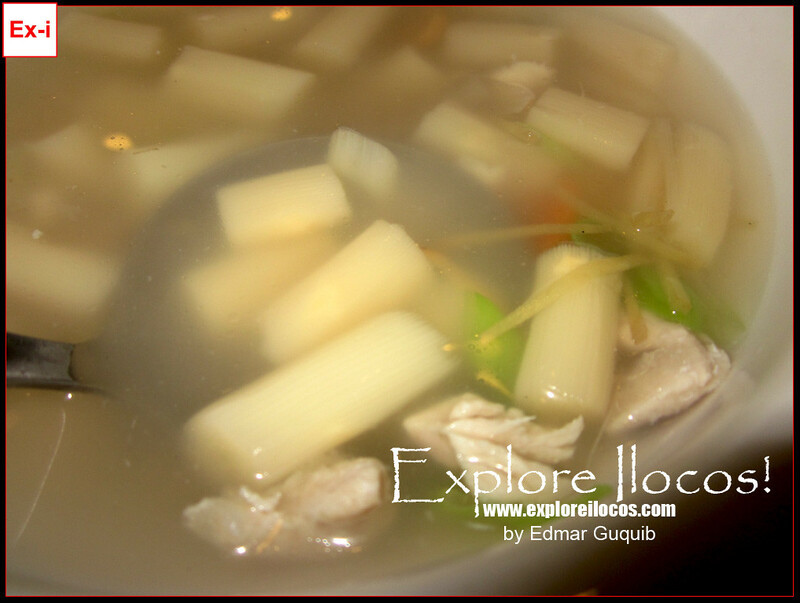 So far, I've only tried their pork spare ribs, the chopsuey and the asparagus soup. Everything is well. One of their staff told me that the spare ribs (as a dish) is the best seller. It costs 88 pesos per serving. 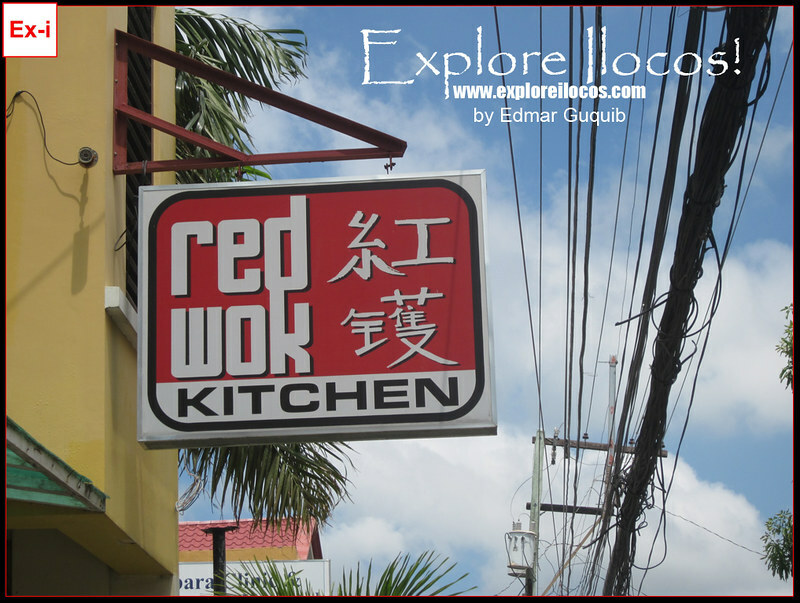 Red Wok Kitchen is located along Rizal Street in Vigan near the Rabara Clinic and Hospital and is open daily. 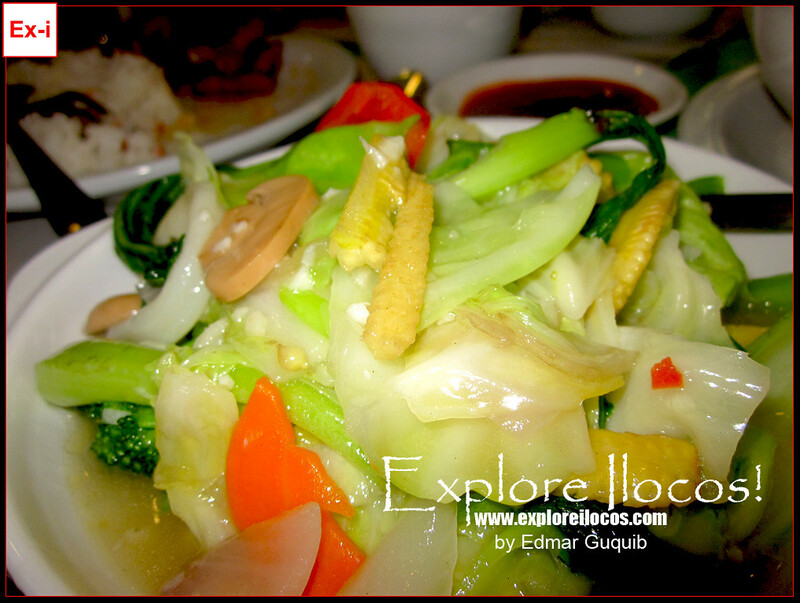 NOTES: Do you want me to feature your business, products, services, restaurants, hotels, food, etc. 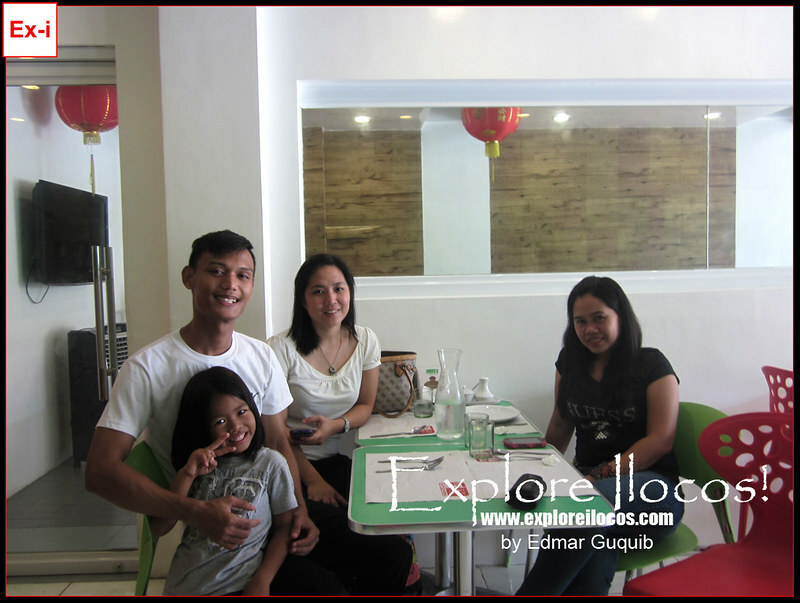 in Ilocos on this blog? Feel free to email this blogger at edmaration@gmail.com for details.